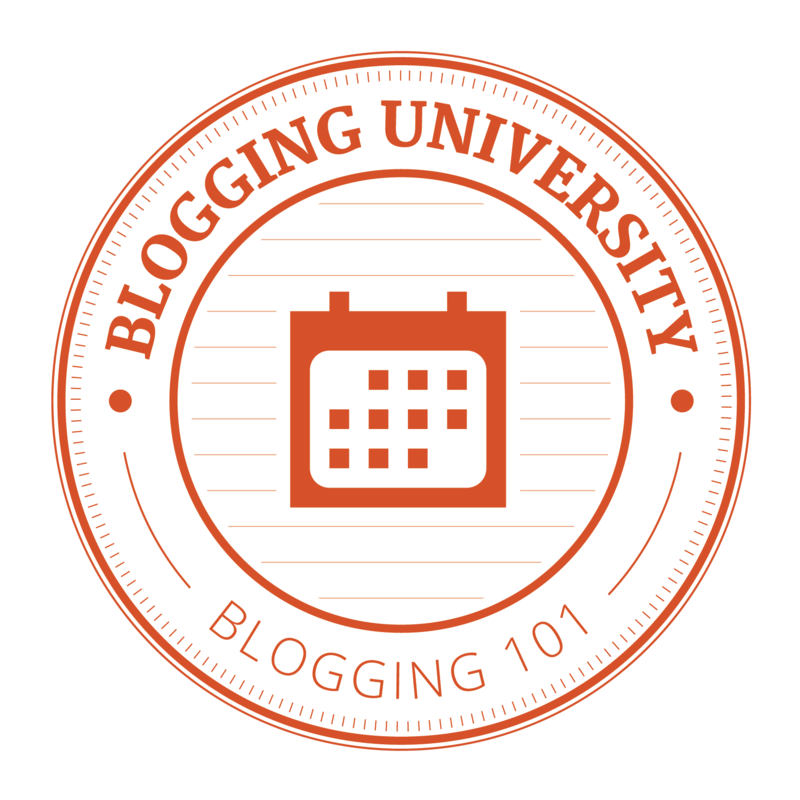 Do you attend your national quilt conventions? 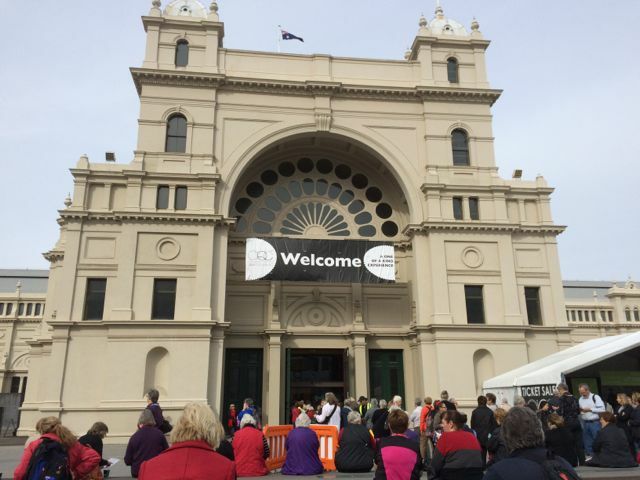 I’m lucky enough to live in the city (Melbourne) that hosts Australia’s premier quilt show – The Australian Quilt Convention (AQC), so a quick trip on a tram right into the city gets me to the historic Royal Exhibition Building where the show is held each year. 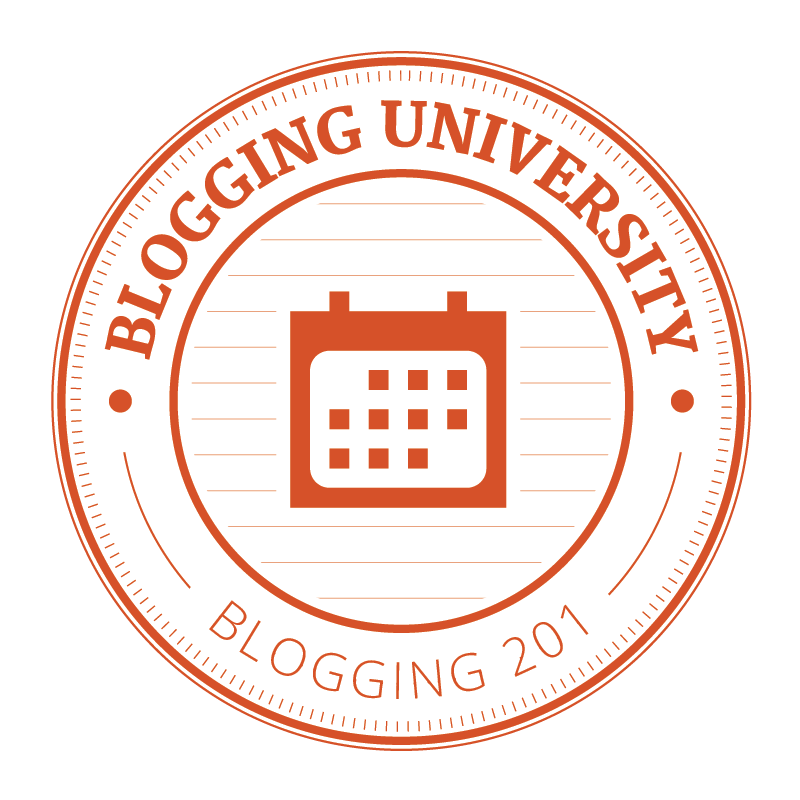 As usual, I always attend seminars to learn about new techniques and products, or have a refresher from an expert. This year there were no qualms about listening to Leonie West of Westalee Rulers, as she elaborated on the new ruler foot for domestic sewing machines. As I have tried it out on the ‘Crooked Path’ runner, it was enticing to see what other quilting patterns could be done by combining this foot and other rulers in the range. 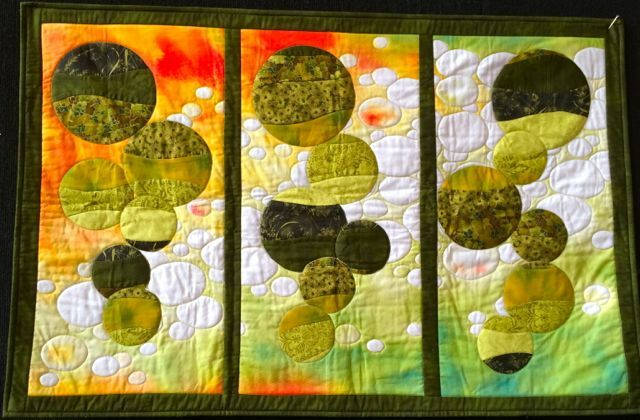 I think that for lots of ‘block’ style quilts, this is going to be the method I may use for quilting. 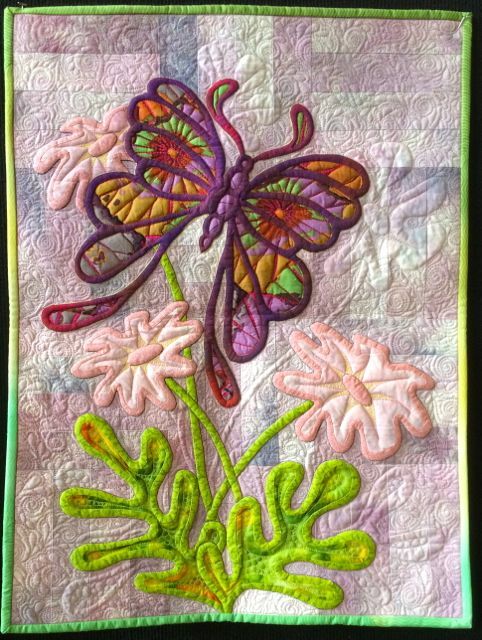 Deb Layt, a ‘luminary quilter’, released a book that explains the technique she used for award winning innovative quilt ‘Connected’. 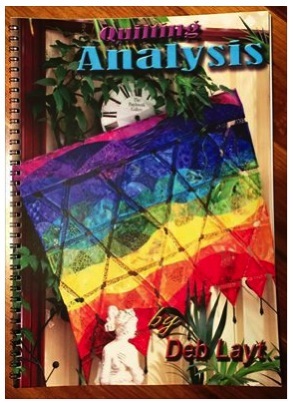 ‘Quilting Analysis’ by Deb Layt. She also gave a talk about a new product for appliqué – ‘polystick’ – a sticky paper that can be repositioned. Deb used it in these quilts with a turned edge technique, before machine appliquéing with a ‘blind’ stitch, or elongated zig-zag. Having bought a sample, I’ll give it a try on a ‘UFO’ – as an incentive to get moving on one of the many that got away! Let you know how it goes later. Made by Deb Layt using ‘polystick’ paper. 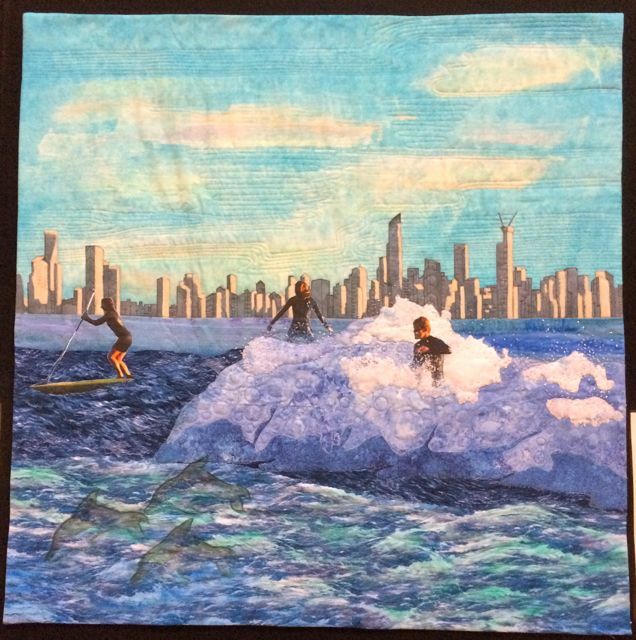 The joy of attending national quilt shows is viewing the quilts entered into competition or for an exhibit. This year the theme of the international ‘AQC Challenge’ was ‘True Blue’. A stunning array of interpretations and the outstanding quality certainly made for interesting judging. It was hard not to touch these textured and dimensional works of art. 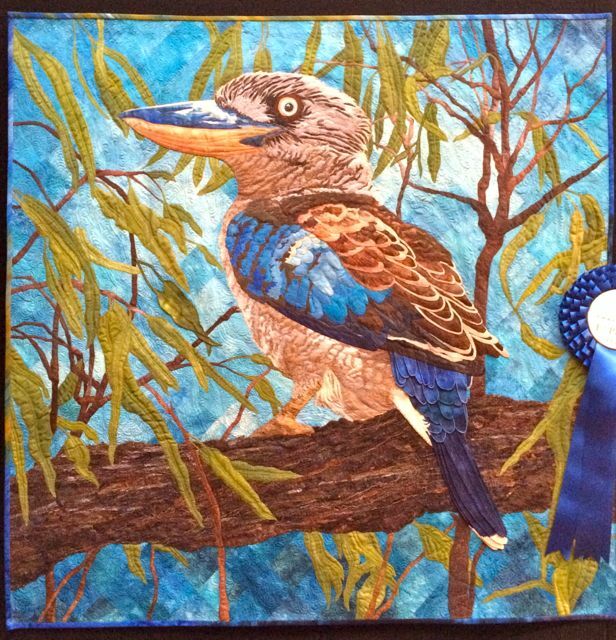 Winner ‘True Blue Jacko’ by Jeannie Henry. 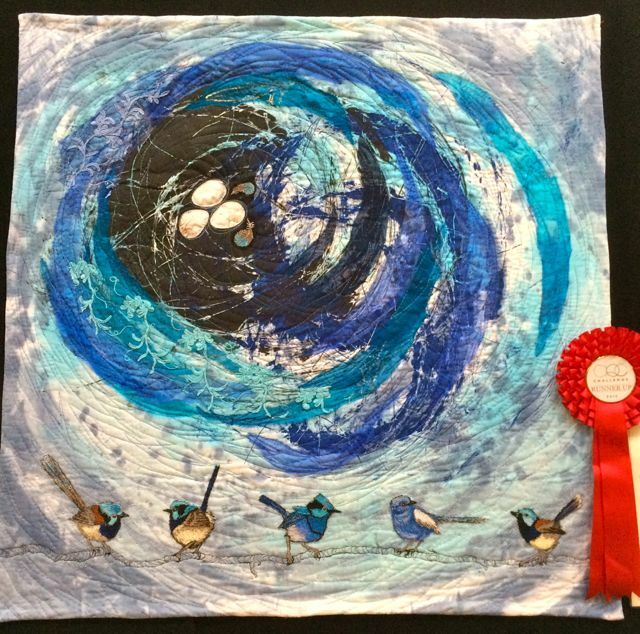 Second place ‘Really True Blue’ by Jan Clark. 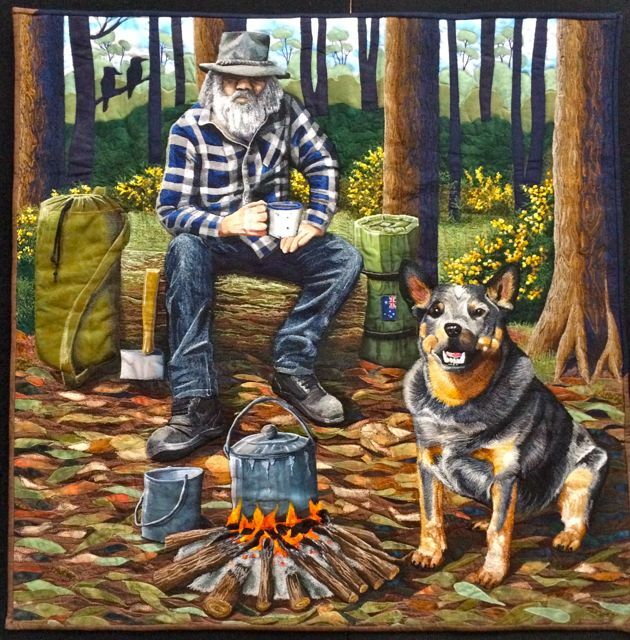 The machine stitching, or machine thread painting, on the Blue Heeler caught my eye on this entry – very fine yet dense thread made it look like a photograph, it was that realistic. 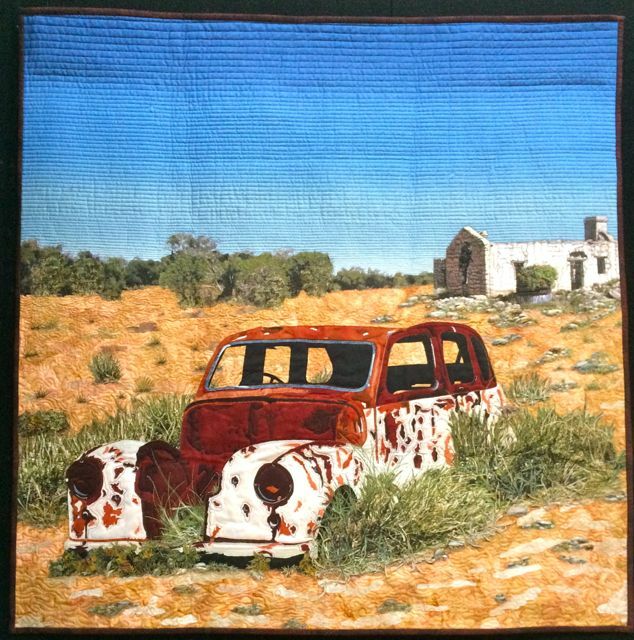 This one evoked a quiet reflection – it was so quintessentially Australian, drought, rusty cars and abandoned farms. Although it depicts the time from 1937 to 1947, we’ve recently experienced another ’10 year drought’ in our ‘Sunburnt Country’. The Australian love of beaches and surfing offers a total contrast to inland drought, in the depiction of the oceans that surround our continent. No wonder we spend hours at quilt shows, there’s so much to take in!